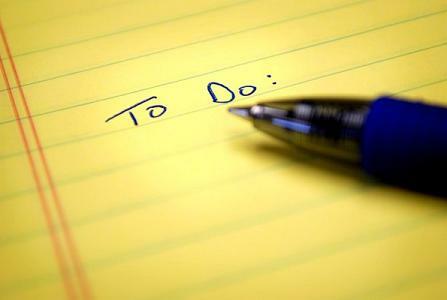 Does your todo list ever reach empty? We talk about inbox zero: (Getting all the email out of your inbox.) But, todo list zero? That doesn’t happen. Nor should it. To read more, click here. Tags: Craig Jarrow, Time Management Ninja, timemanagementninja.com, Todo lists, Wasting time. Bookmark the permalink.